You'll like my Thanksgiving coloring sheets. Here's a turkey with pumpkin for an easy picture for kindergarten and first grade with links to more below. 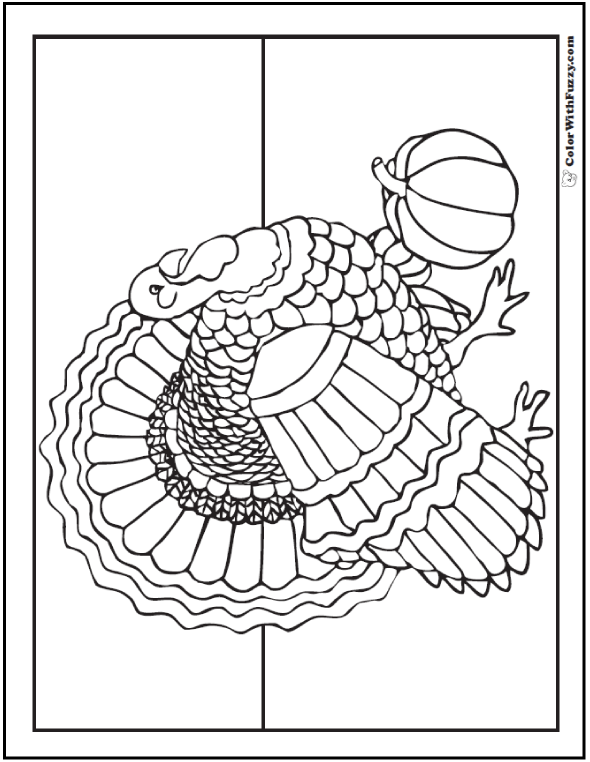 Print this Thanksgiving coloring sheet.